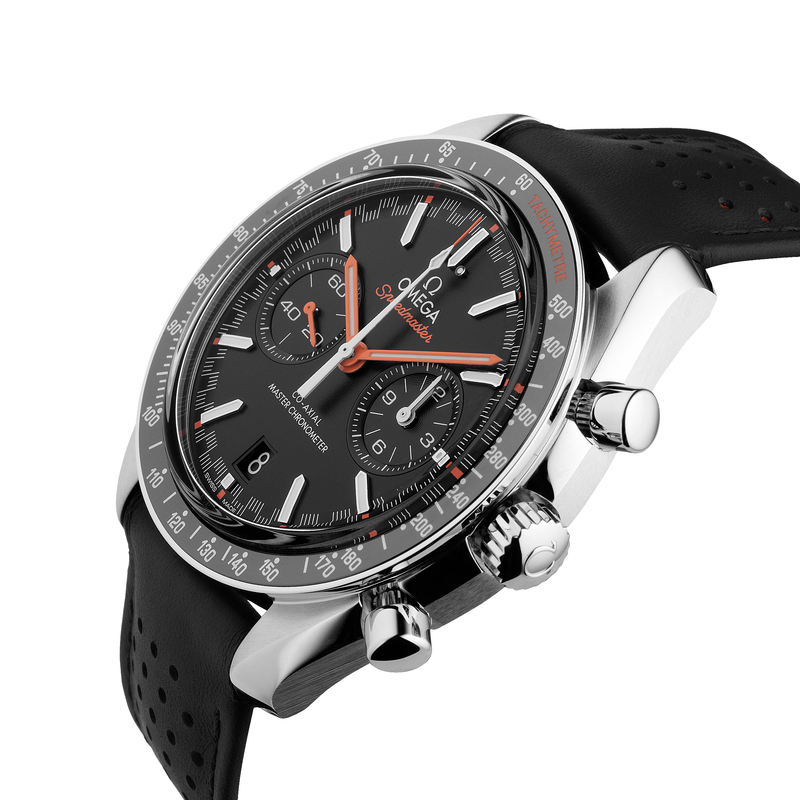 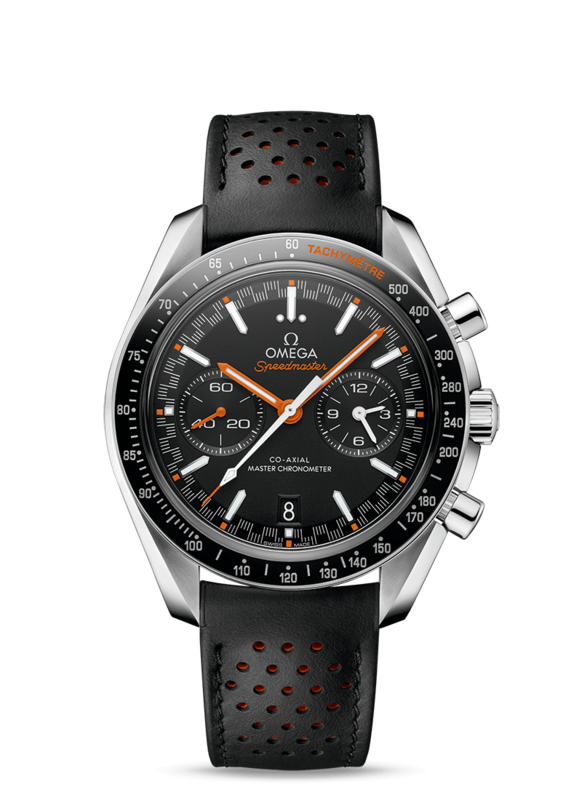 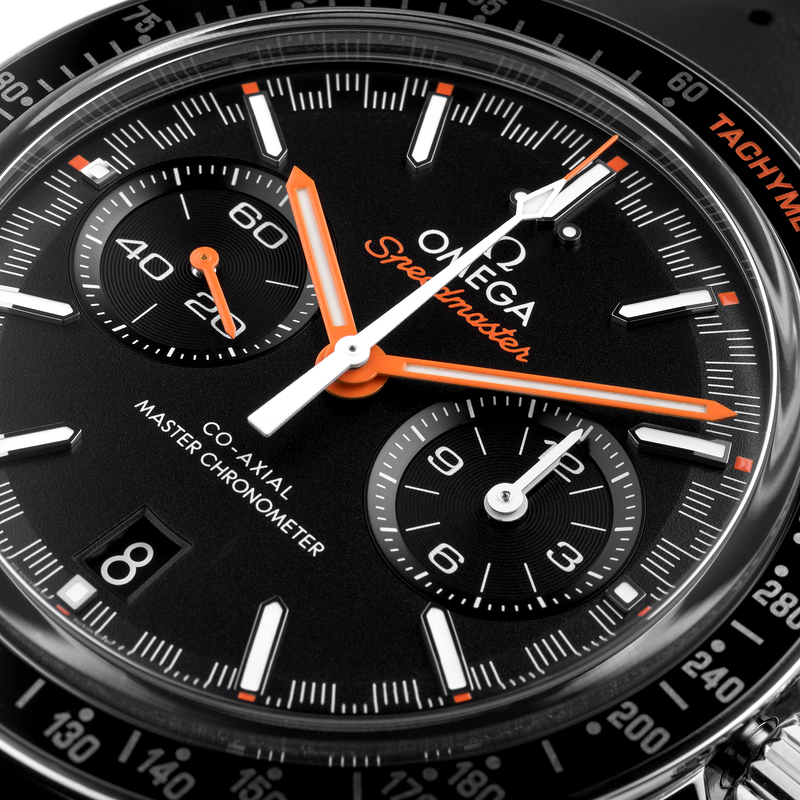 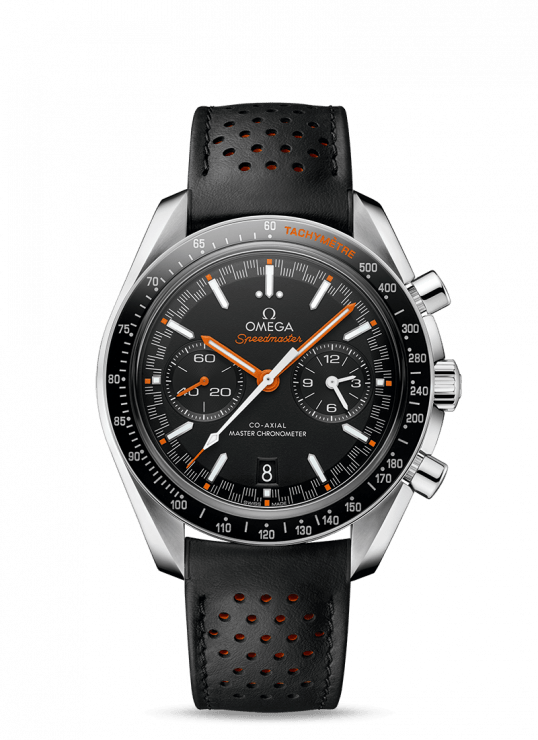 This Speedmaster Racing Master Chronometer model features a 44.25 mm stainless steel case with a black ceramic bezel ring that includes the famous tachymeter scale in orange wording and Liquidmetal™ numbers. 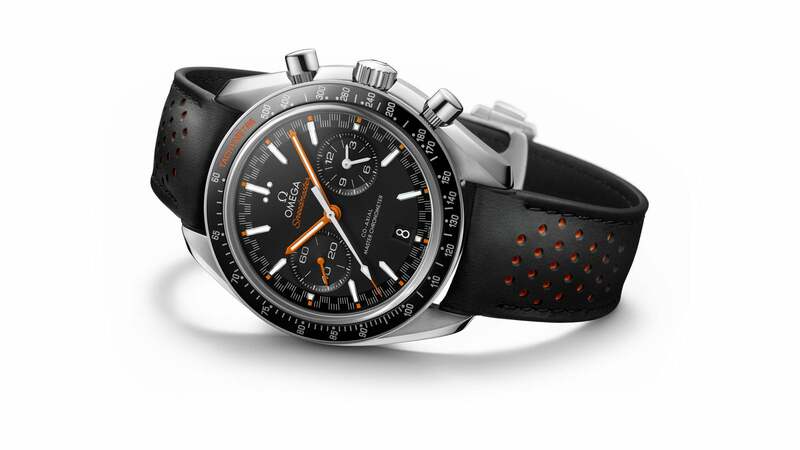 The black leather strap is micro-perforated revealing an orange rubber interior. 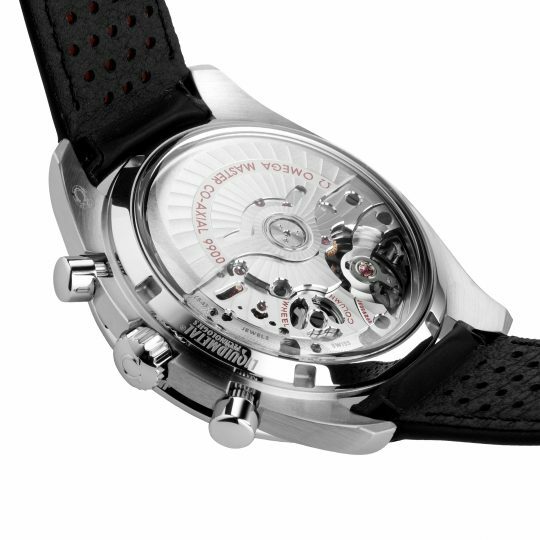 On the back dial there is ad distinctive racing style minute track which gives this watch its name. The hands are a mix of varnished orange and white, and the arrow hands are crafted from White Gold with white Super-LumiNova. 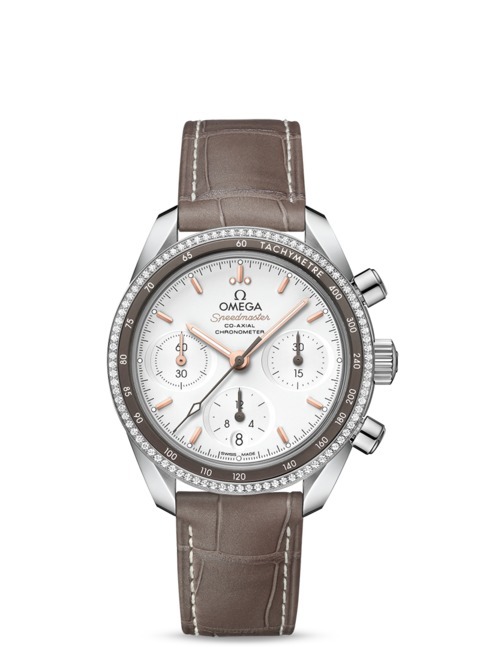 This watch is driven by the OMEGA Co-Axial Master Chronometer 9900. 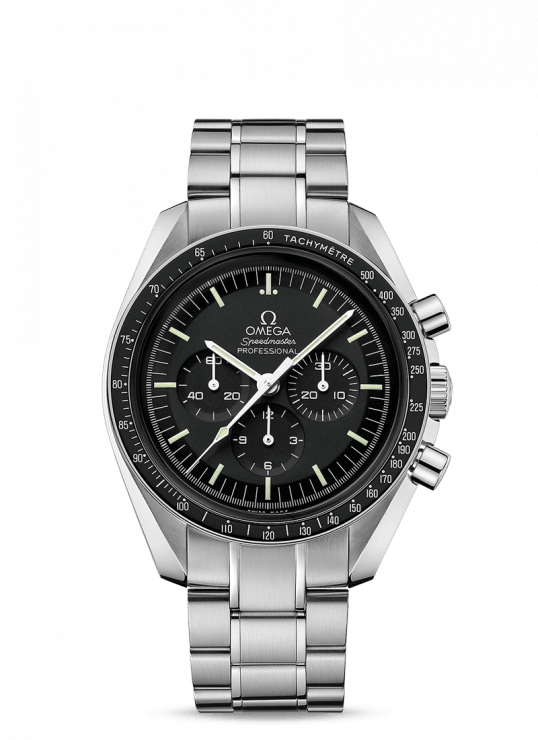 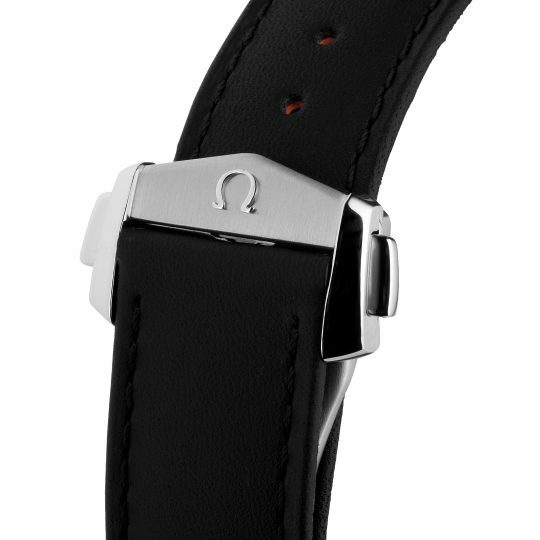 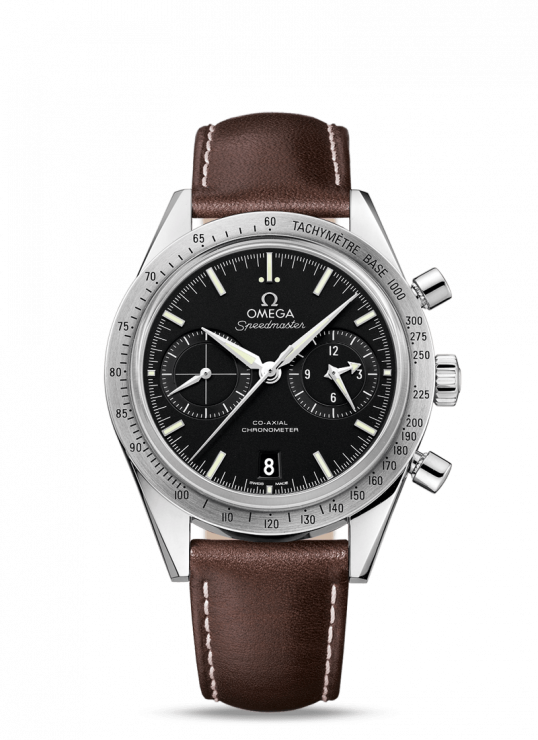 Omega Speedmaster 44mm Racing Steel Gents Watch has been successfully added to your shopping bag.